SICK children and their families based at Ronald McDonald House in Nedlands now have the opportunity to take a break in Busselton for free. The family retreat, located at Capeview Beach Resort, provides young ones and their families the chance to go on holiday, spend time together and grow stronger in a peaceful environment. Ronald McDonald House Perth chief executive Peter King said he was pleased to open the doors of the new property and thanked Lotterywest for their support. 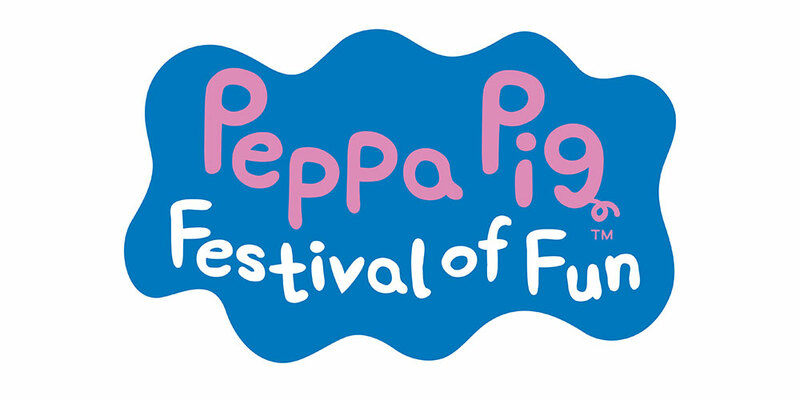 “We aim to create extraordinary experiences so that seriously ill children and their families can thrive,” he said. The retreat has three bedrooms and two bathrooms, with access to Capeview facilities like an outdoor pool, children’s splash pool, two playgrounds, a playroom, bike hire and more. 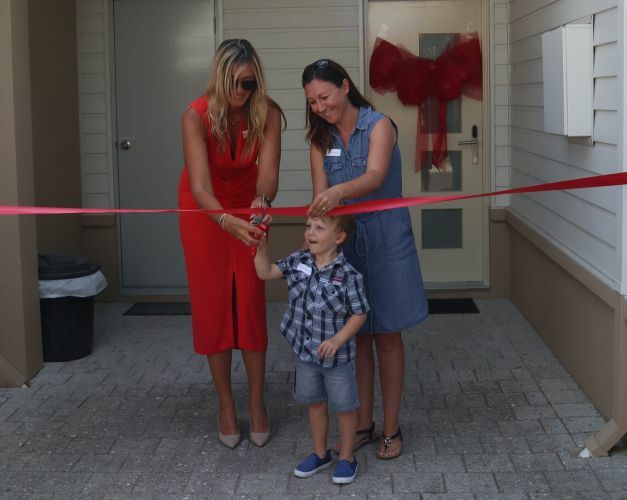 Spencer Gummery (4) cut the ribbon at the opening ceremony; he stayed at Ronald McDonald House with his family while undergoing intense treatment for anaplastic ependymoma, a high-grade brain tumour. “Ronald McDonald House has given us the opportunity to meet other families who are in a similar situation and form a support network,” mum Dionee Gummery said. The Busselton family retreat is the second in WA; in 2017, the Bunbury retreat provided 45 families with 286 nights of holiday accommodation.